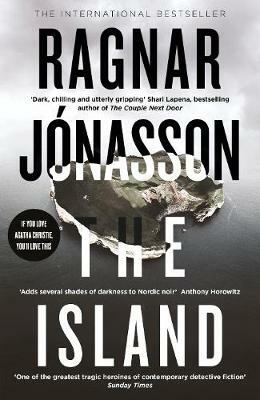 Ragnar Jonasson (Author) Ragnar Jonasson was born in Reykjavik, Iceland, where he works as a writer and a lawyer and teaches copyright law at Reykjavik University. He has previously worked on radio and television, including as a TV news reporter for the Icelandic National Broadcasting Service, and, from the age of seventeen has translated fourteen of Agatha Christie's novels. He is an international Number One bestseller. Victoria Cribb (Translator) Victoria Cribb studied and worked in Iceland for many years. She has translated more than 25 novels from the Icelandic and, in 2017, she received the Ordstir honorary translation award for services to Icelandic literature.